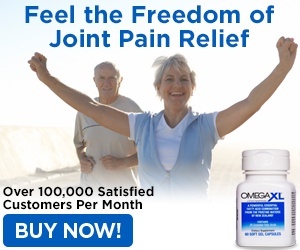 Before I began taking omegaXL, my fingers were hurting, and my little one on my right hand started swelling andaspot at a knuckle turned red. I couldn't bend it at all, and it throbbed constantly. It was in constant pain. I ran across Larry King on TV talking about Omega XL. He seemed sincere, and I needed help. So I ordered it. I don't know how long I had been taking it, but the pain in my fingers diminished greatly. After a little more time, I could bend my pinkie finger. I now have so much less pain, it is like a miracle. 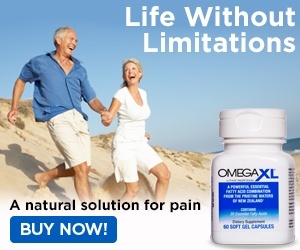 I'm living a normal life without pain, thanks to Omega XL! Review #1011773 is a subjective opinion of User1011773.